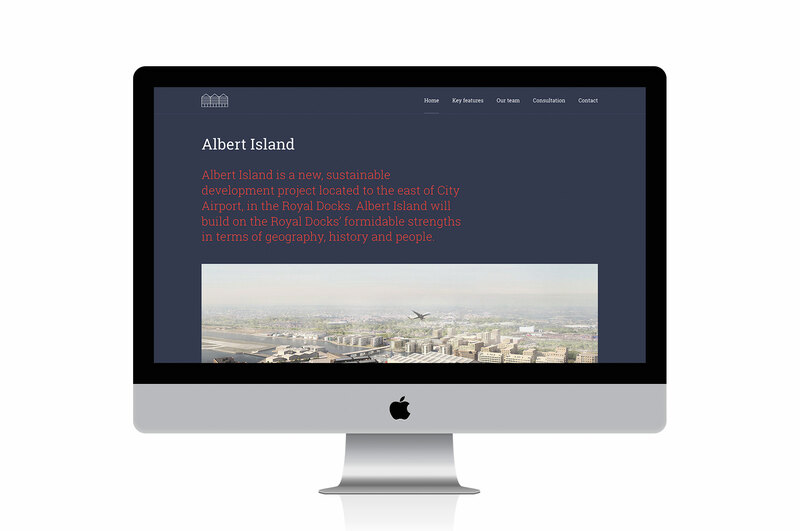 WeDesign were involved in a new development project for Albert Island a 10ha site in the Royal Docks. 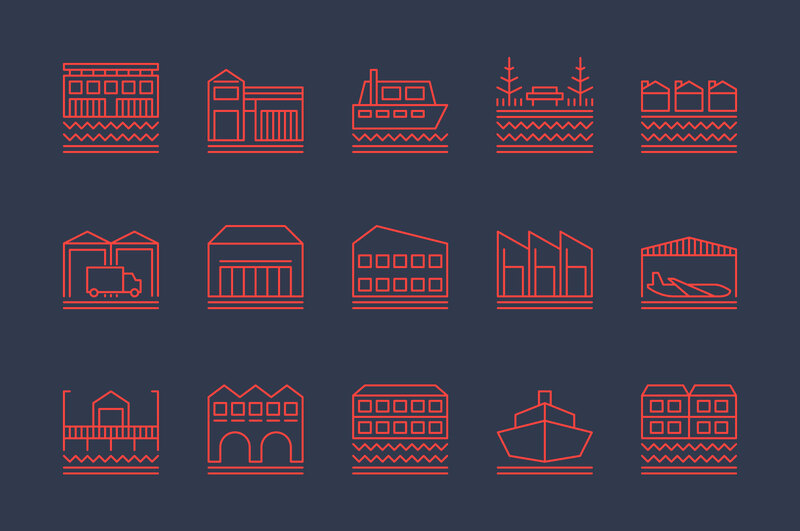 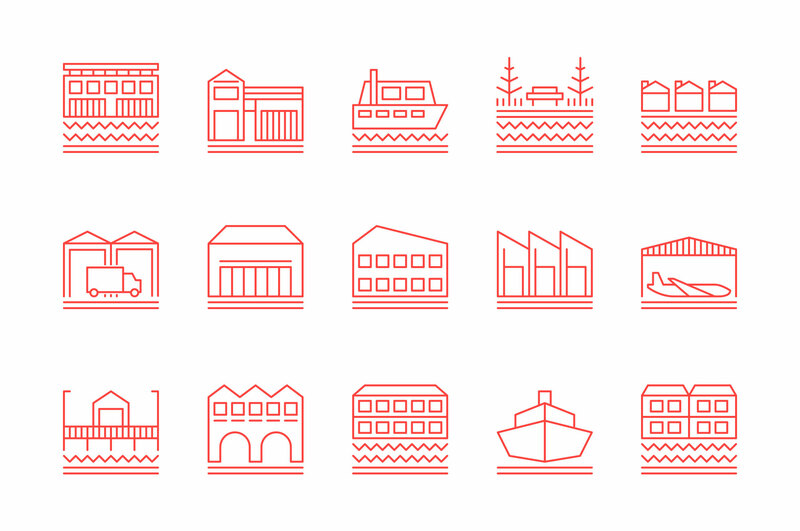 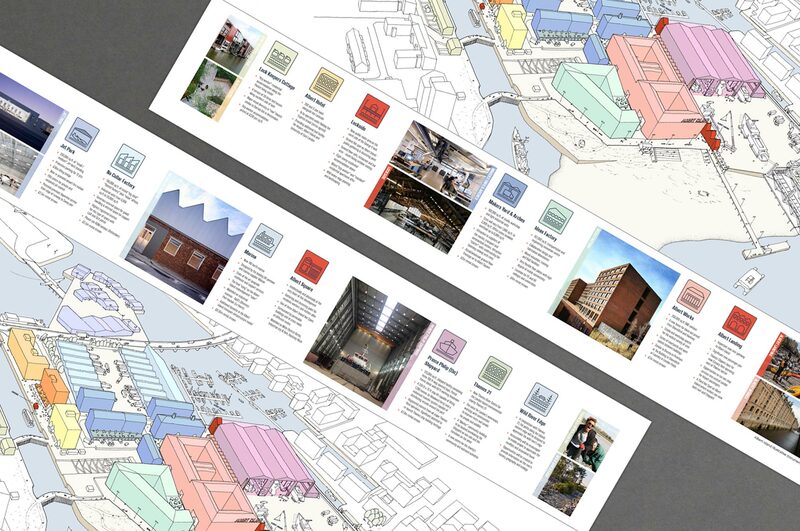 The project’s aim was to creatively encourage the economic regeneration of the Royal Docks through a development that incorporated high quality commercial space for job creation, improved connectivity and public realm and the use of a industrial and commercial boat yard. 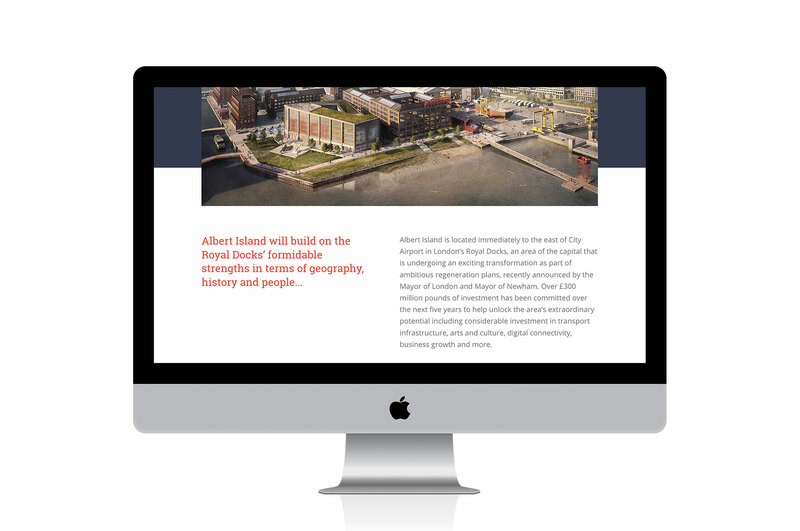 WeDesign were involved from the start of the project, developing a brand identity around the development, contributing to the initial proposal and subsequent presentations and proposals used when bidding for the site. 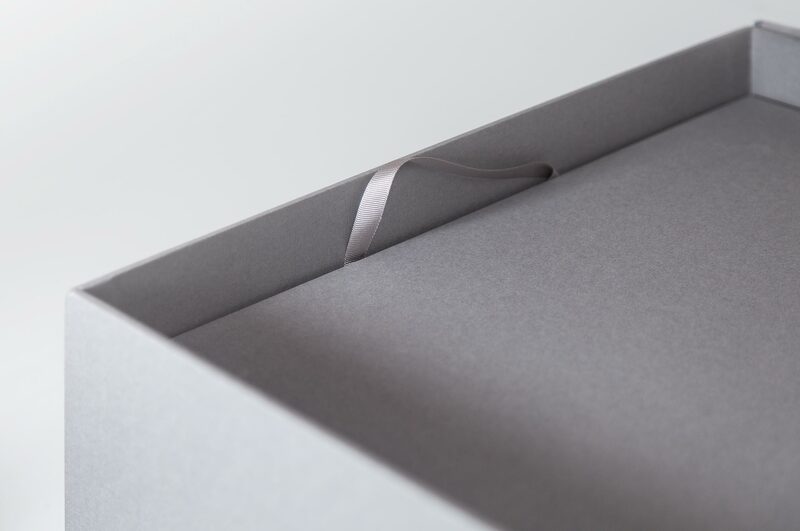 The project took over a year and was announced as the successful application in September 2017. 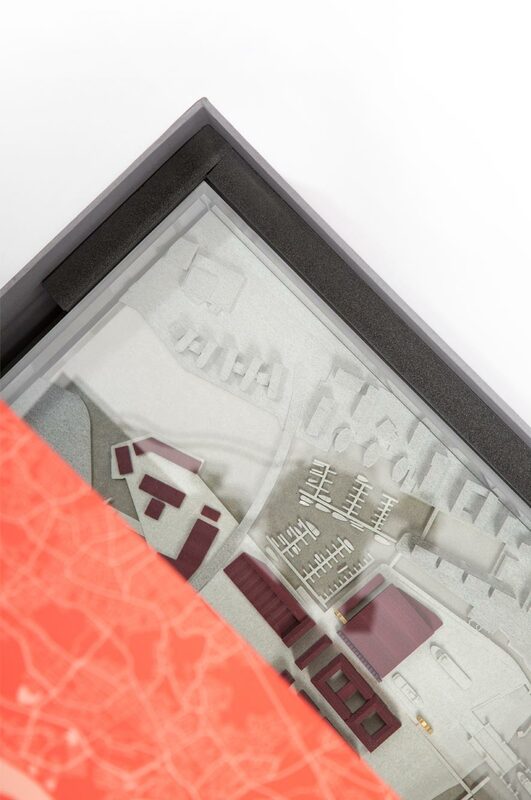 WeDesign created a collection of material, from printed bid boxes and extended marketing videos to promote this exciting new industrial hub. 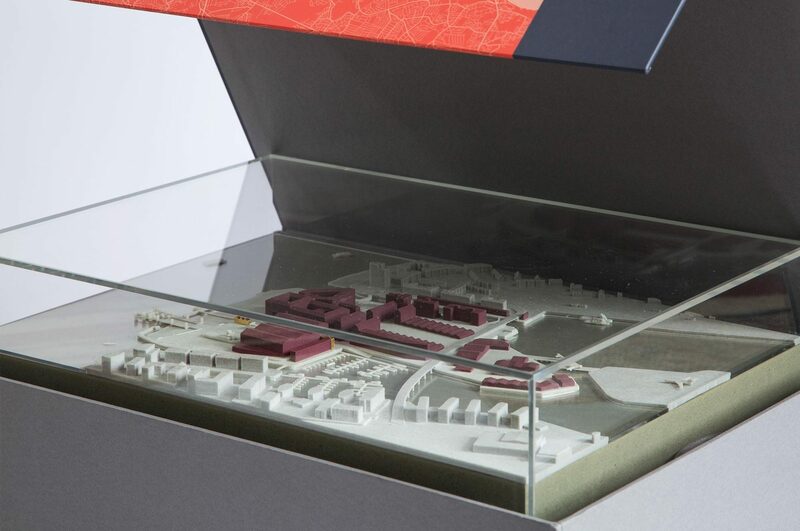 The architectural model was designed and created by Haworth Tompkins, an award-winning architectural studio with a growing international reputation for intelligent, purposeful design. 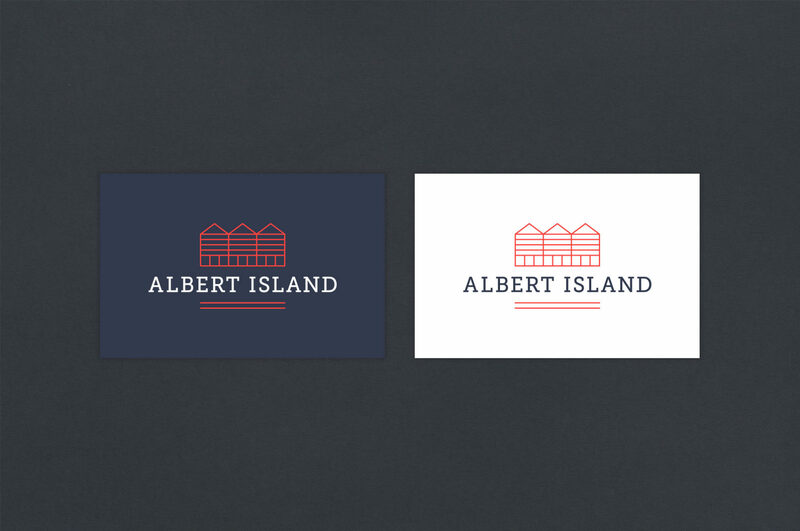 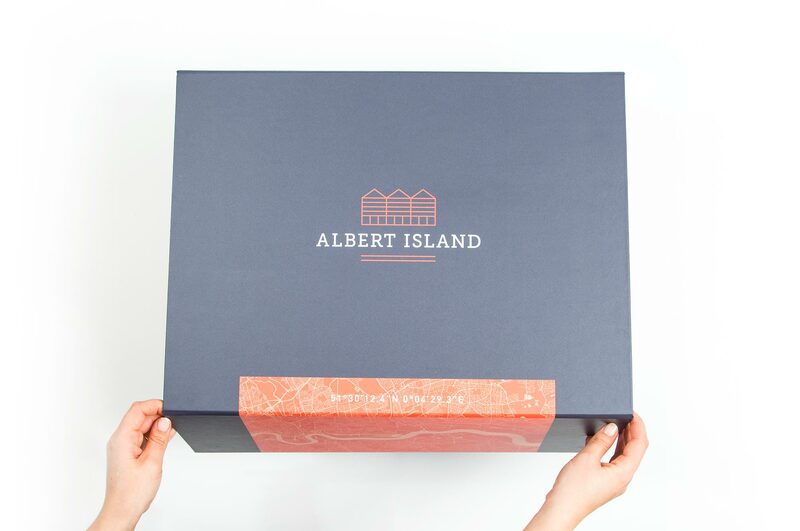 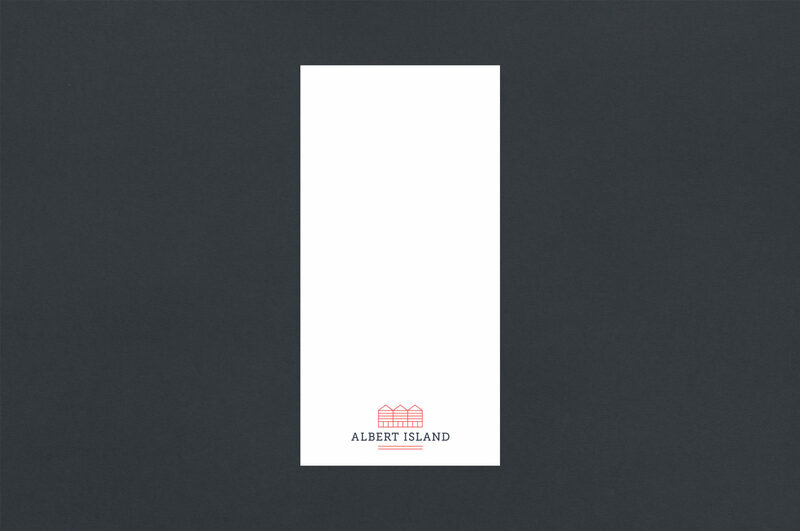 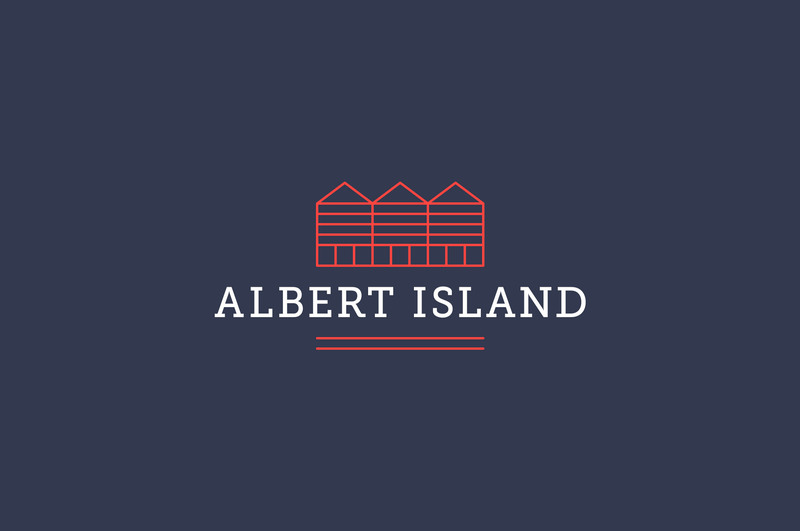 For more inforamtion about the Albert Island development, visit the website at www.albertisland.london.